What is Enterprise Architecture? How Can It Keep Your Business Agile and Flexible? EA helps in laying out a clear framework of a company’s structure, personnel, technology and business. Enterprise architecture defined thus provides a graphic detail of an organization’s working and helps in planning and improving for optimizing business. It provides a comprehensive view of the policies, principles, services and solutions, standards and guidelines in an enterprise. It promotes and aligns IT initiatives throughout the enterprise. EA thus promotes business optimization by addressing business and information technology architecture, performance management, organizational structure, and processes. It employs the framework to describe an organization’s present and future structure and behavior so that they are consistent with its strategic direction. The primary objective of EA is to clearly lay out the goals of the enterprise, its critical components and to define them in their relationship with other components. Ready to Make Your Organization Agile and Flexbile? 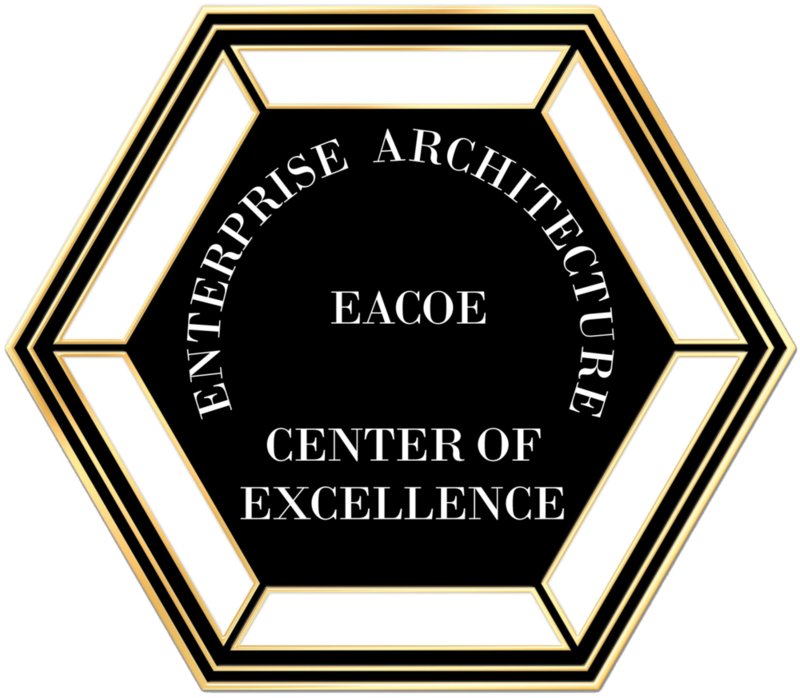 Enterprise Architecture is explicitly describing an organization through a set of independent, non-redundant artifacts, defining how these artifacts interrelate with each other, and developing a set of prioritized, aligned initiatives and road maps to understand the organization, communicate this understanding to stakeholders, and move the organization forward to its desired state. Enterprise Architecture illuminates how an organization and all of its members can achieve its objectives, through the creation of a series of engineered models and project initiatives, that can be easily understood by all of the people associated with the organization.